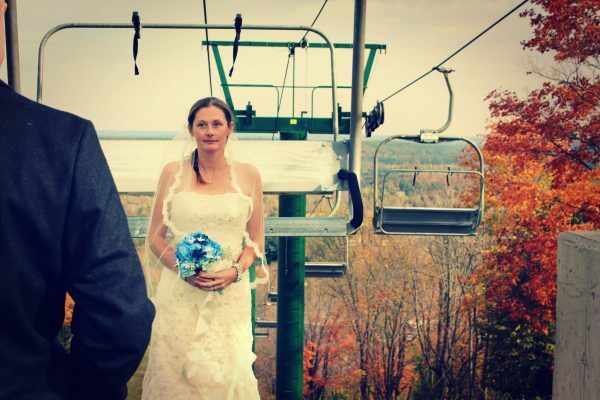 Your romantic outdoor wedding should be as unique as you are. 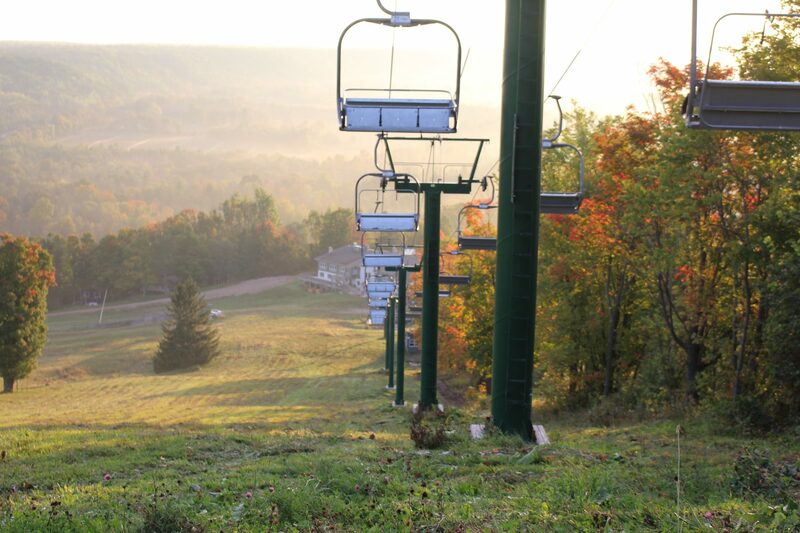 Mansfield Ski Club is the only private club in Ontario offering a hilltop ceremony site that incorporates the use of a chairlift to access. 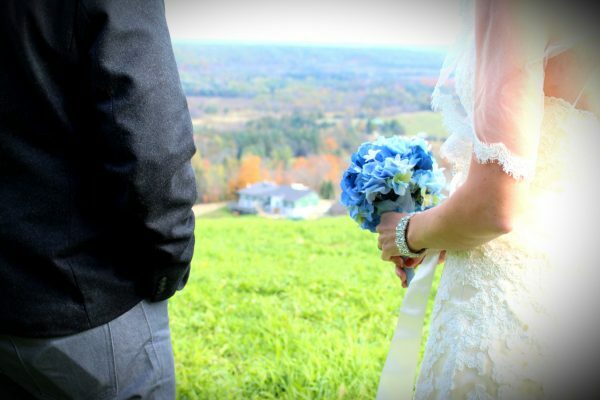 Exchange vows with breathtaking views of beautiful summer meadows, rolling hills and gorgeous fall foliage. 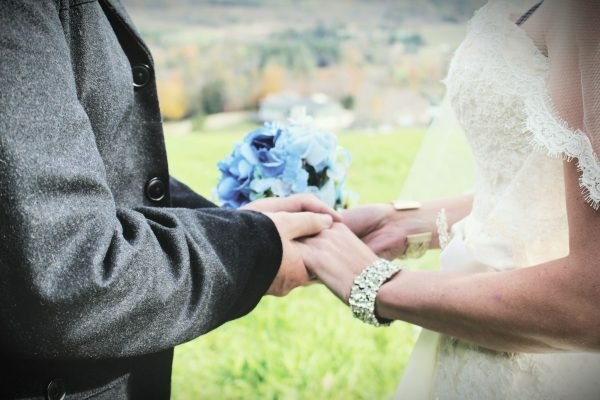 Please speak to our Groups Coordinator about additional options for your special day. 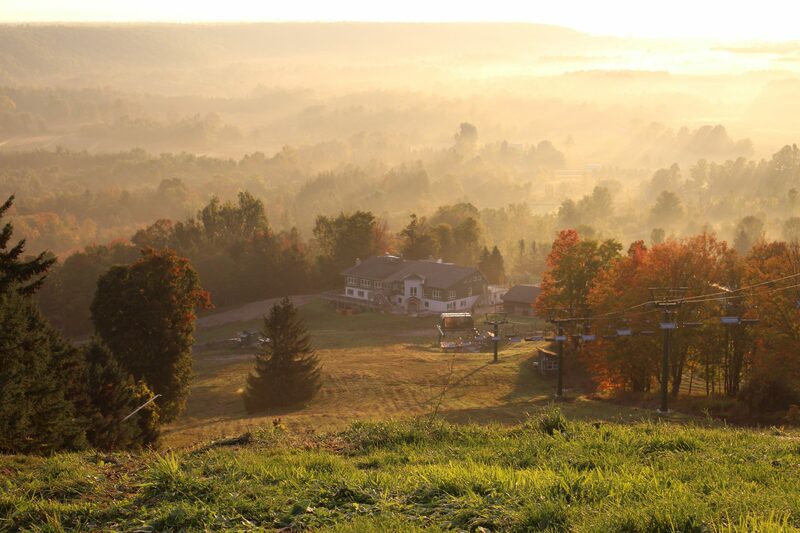 Our club offers easy access from the GTA, ample on-site parking, exclusive use of our facilities including a 12,000sq/ft chalet and 40+ acres of secluded rolling hills and sweeping views. A few 2019 dates are still available so contact us now! 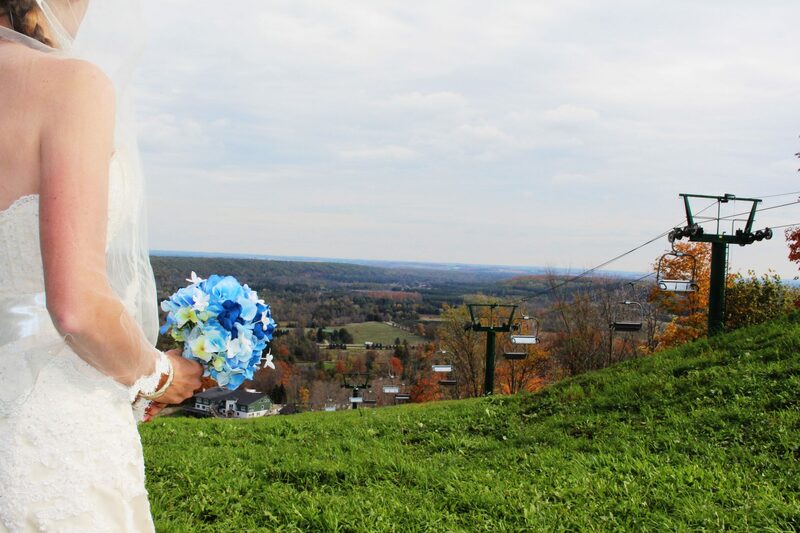 Let Mansfield Ski Club be the stunning backdrop for your incredible ceremony.